Christmas is coming, the goose is getting fat. Come and put a gnome into the old man’s hat! Gnomes are a great and amusing Christmas decoration. I love them, because they can be placed almost anywhere; they can be a Christmas tree ornament too. 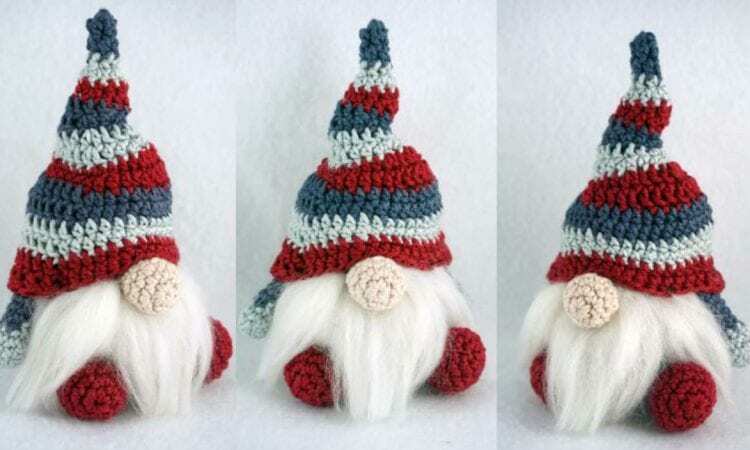 This gnome pattern is very easy and quick, so it can be great for quick gifts!